Take control over your food! 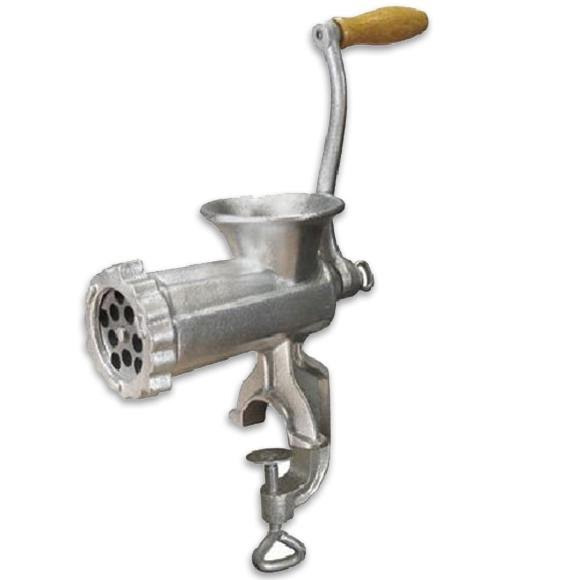 Manual meat grinders by Weston Products are economical and reliable tools in home meat processing. Make your own sausages, burgers, and more with hand processed ground meat prepared fresh in your own kitchen! Processing your own deer, wild game, and domestic meats has never been simpler. Plus, all Weston Manual Meat Grinders come with a sausage stuffing accessory kit.